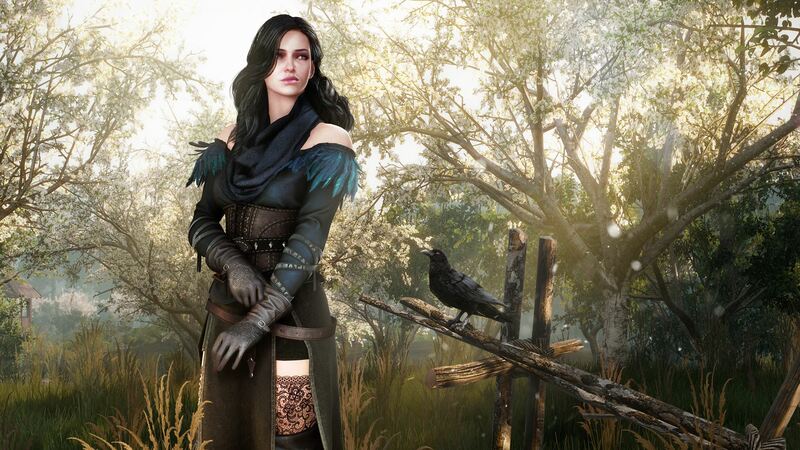 The latest patch for The Witcher 3: The Wild Hunt created a bug that reduces or removes the amount of experience a player earns for main and side quests. 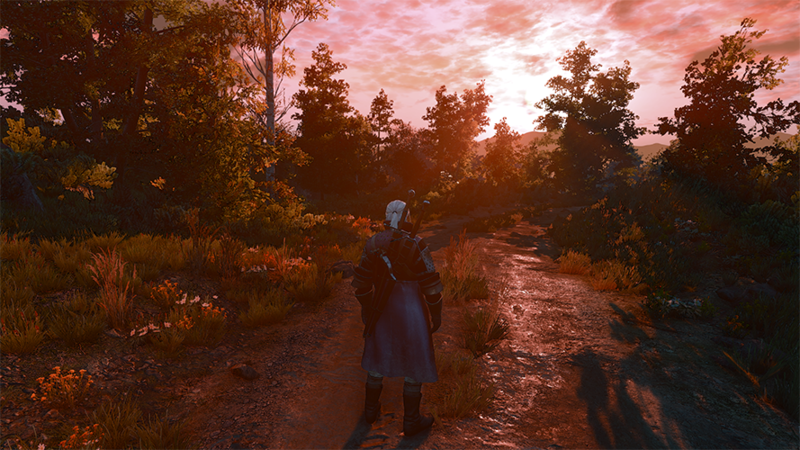 CD Projekt RED have reported that they are aware of the issue and are working on a fix. The issue has been reported on the PlayStation 4 and PC, though it appears that not all players are affected. You can view several posts regarding the issue at the official forums. We will bring you any news regarding the issue as soon as it becomes available.